Hypnosis eliminates stress and tension, which allows you to utilize more of your brain’s resources. This boosts your willpower, energy, and ability to make good decisions when it really counts! Stress and Tension also lead to the habit of self-sabotage and diminishes your mind’s ability to serve you best. 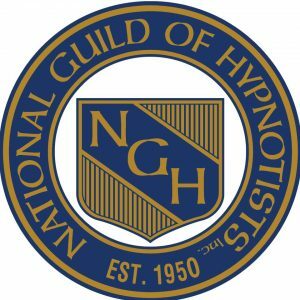 At NWI Hypnosis Center we help guide you and provide you with the tools necessary to reduce the “STRESS OF LIFE” and get the stress and tension you experience down to a minimum. CALL US AT (219) 213-6070 and SCHEDULE YOUR FREE SCREENING. 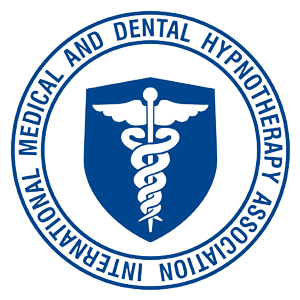 We are very proud to offer professional hypnosis at our office in Crown Point Indiana. 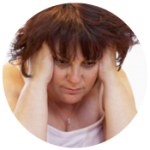 NWI Hypnosis Center offers weight loss hypnosis, stop smoking hypnosis, hypnosis services for stress and services to help people experience success. 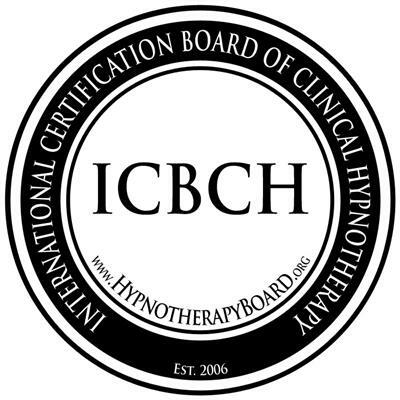 We invite you to call us and attend a free screening to discover how hypnosis can help you. 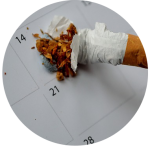 We have helped many people in the Northwest Indiana area quit smoking using hypnosis, and have helped people throughout the St. John, Merrillville,Valparaiso, Munster, Cedar Lake, Hebron, Winfield,Gary, and Crown Point areas lose weight and achieve the success they desire using hypnosis. 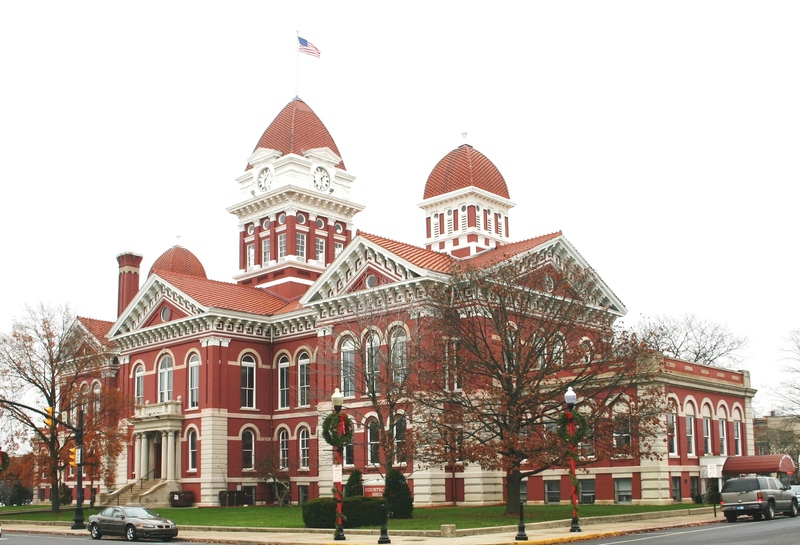 Other Hypnosis Services near Crown Point, Indiana. We also do business consulting, helping you to enhance success and grow your business through interaction with your sales teams, management and the entrepreneur who needs a clearer pathway to achieve their goals. We also offer hypnosis for sports performance, and dental hypnotherapy. Call our office to discover how the NWI Hypnosis Center can help you experience success. Weight Loss Hypnosis near Crown Point, Indiana. 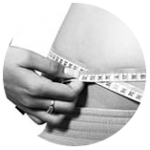 Weight loss is one of our specialties, and we offer a full range of services to help you create success. We offer services in Northwest Indiana, including hypnosis for the Valparaiso, Gary, Merrillville, and Crown Point areas. We have clients from St. John, Schererville, Valparaiso, Crown Point, Hammond and Munster areas.